Is the hell mouth really in Whitby? Whether you prefer classics, sci-fi, horror, or detective novels, I can guarantee you that you’ll find something that you like in this deliciously different book. 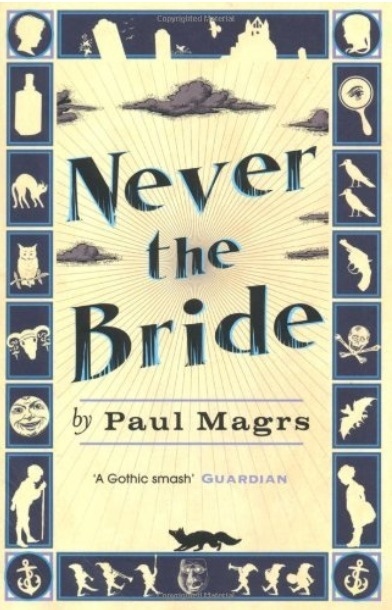 Never the Bride follows the lives of Brenda and Effie, best friends who love nothing better than investigating the weird and mysterious goings on of their sleepy seaside resort.